Simulated Patient Methodology is a timely book, aimed at health professional educators and Simulated Patient (SP) practitioners. It connects theory and evidence with practice to ensure maximum benefit for those involved in SP programmes, in order to inform practice and promote innovation. The book provides a unique, contemporary, global overview of SP practice, for all health sciences educators. 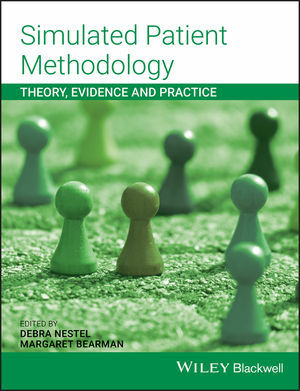 Written by world leaders in the field, this invaluable resource summarises the theoretical and practical basis of all human-based simulation methodologies.